Twitter Inc Chief Executive Jack Dorsey said on Tuesday that Silicon Valley companies, including his own, have not done enough to protect victims of online abuse, calling it a "huge fail." Interviewed via Twitter by Kara Swisher, co-founder of the tech news site Recode, Dorseytweeted that he would give himself a 'C' grade for what Swisher termed "tech responsibility." "We've made progress, but it has been scattered and not felt enough," he tweeted in response to Swisher's questions. "Changing the experience hasn't been meaningful enough. And we've put most of the burden on the victims of abuse (that's a huge fail)." 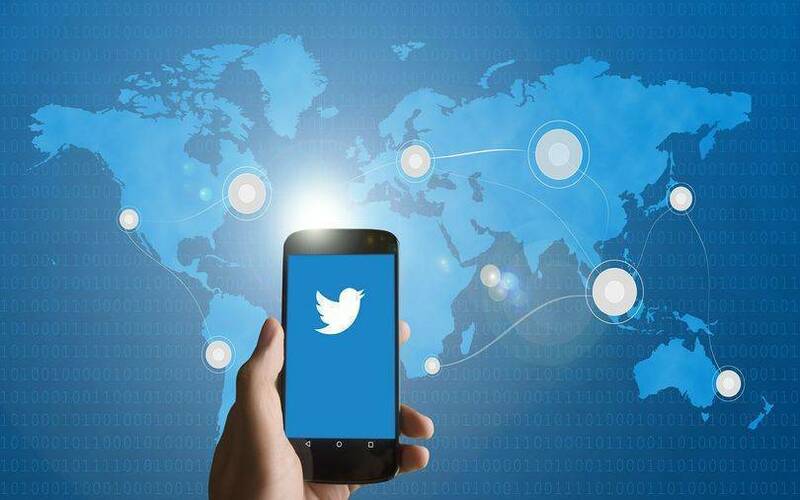 Twitter, along with online social media network Facebook Inc, has faced criticism for abusive posts, fake users and inaccurate news stories on its service. The company has been investing heavily to improve what Dorsey has described as the "collective health" of Twitter. Dorsey said on Tuesday he does not like how Twitter tends to incentivize outrage, short-term thinking, echo chambers, and fragmented conversations, and that the lack of diversity in the company has not helped in combating such problems. He said Twitter's work against "automations and coordinated campaigns," along with its collaboration with various government agencies, has left it in a better position to combat the threat of misinformation for the 2020 U.S. presidential elections. U.S. intelligence agencies have concluded that Russia used social media during the 2016 U.S. elections to sway voters. Moscow denies that charge.